The philosophy major equips students to become intellectual leaders in conversations that shape contemporary culture. Do you feel energized when a conversation shifts to a discussion of big ideas? Do you care how ideas affect lives? 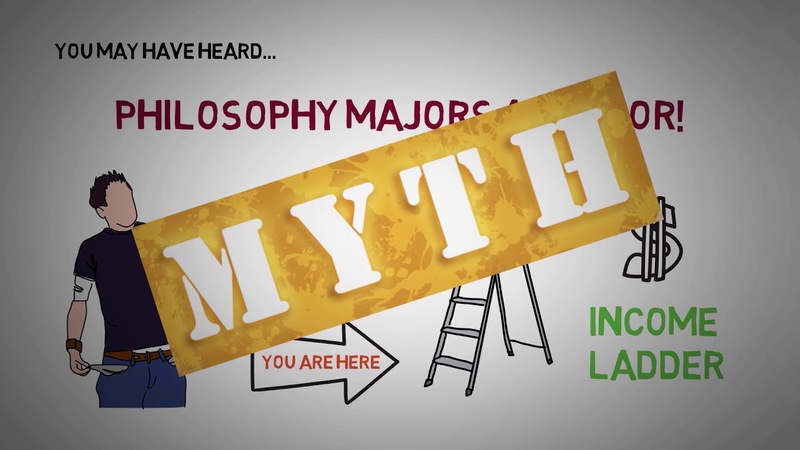 If so, there is a good chance you have a philosopher’s mind and are well suited to the philosophy major. APU’s philosophy program develops a community of scholars who are intellectually skilled, historically informed, and pragmatically oriented, and who embody the characteristics of APU’s Wesleyan Christian heritage: classical Christian orientation, sanctity of mind, sanctity of heart, and community-oriented service. 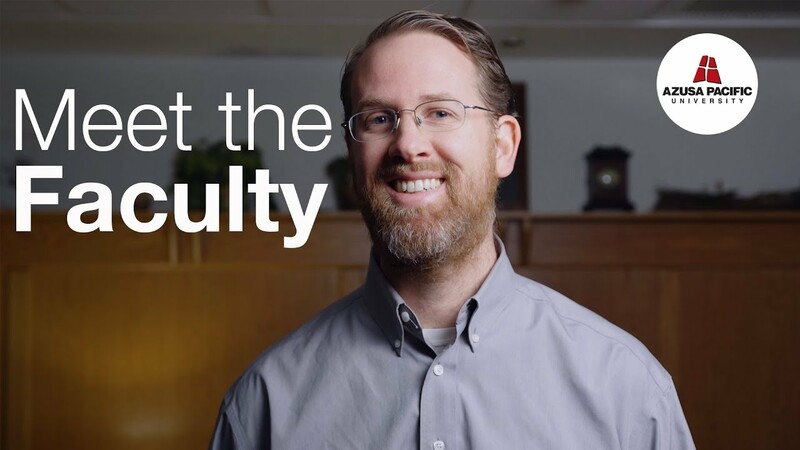 Get to know our philosophy faculty. APU philosophy students are prepared for success in graduate studies and/or careers in philosophy, theology, healthcare ethics, law, civil service, public policy, education, and ministry. Are curious about other perspectives on life, religion, and the world. Find it fun to think hard and push yourself. Want to understand how to develop a sound worldview, from the ground up. Are gripped by the moral issues of our time. Prefer a career that values creative problem solving. Are considering graduate school in law, philosophy, pre-med, or ministry. Learn more about this major’s coursework.